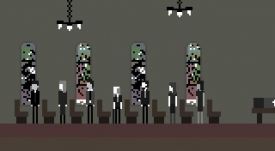 "A powerful and moving interactive story." 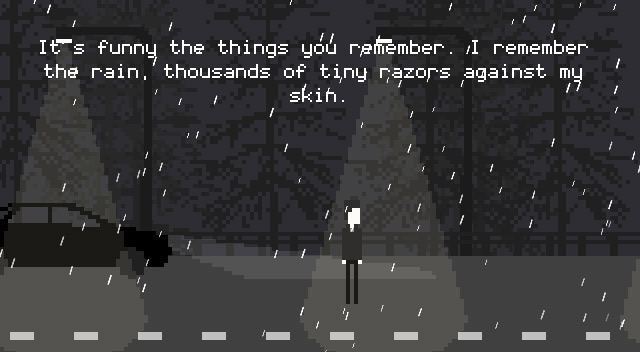 I Remember The Rain is just wow, just mind blowing, it’s depressing, it’s dark, it’s powerful and poignant and it’s far too short. 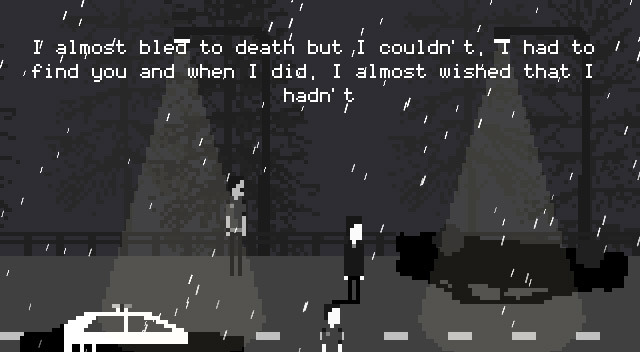 Created by developer Jordan Browne from New Zealand, I Remember The Rain is a powerful interactive story following the events of one fateful rainy night. 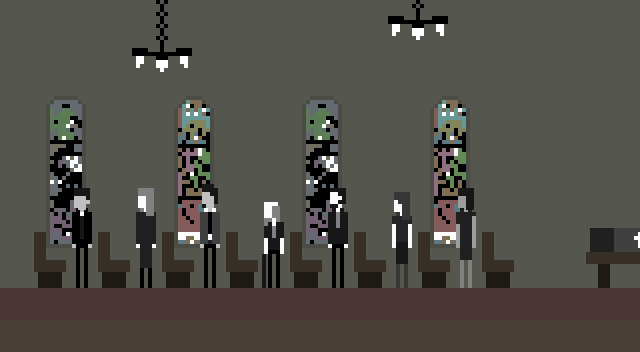 This really is a game you should go in to with as little information as possible, the whole thing probably takes less than five minutes to complete it but it’s a sad and moving five minutes that left me personally with goose pimples running down my arms, this game is up there with Venti Mesi for its tones of melancholy and brilliance it’s just a shame that it’s so short as it would be nice to go even deeper in to the story. You can download I Remember The Rain here for free.